In Season (Dec-April) R700 per adult and R325 under 12 . 15 Dec to 15 Jan R750 per Adult and R350 for children under 12 . Minimum stay for this period is 3 days . Minimum cost per cottage is R1500 per night for this period . 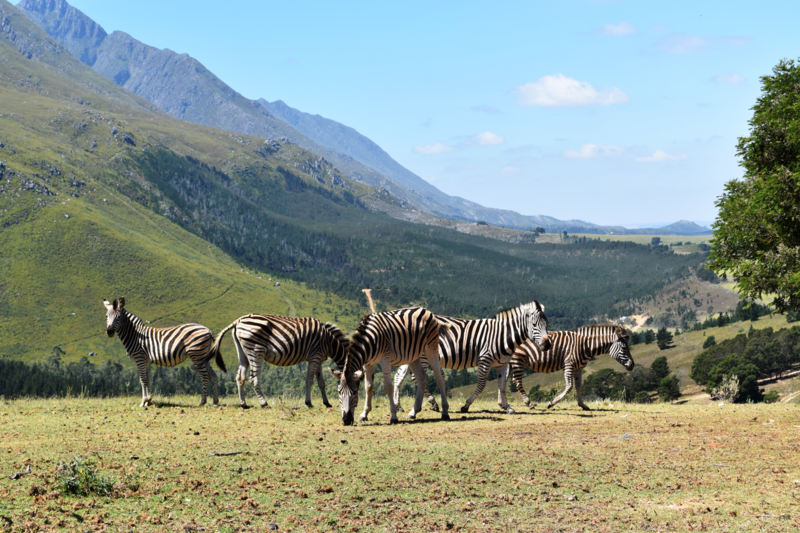 Off season R650 per adult and R300 under 12. Arrivals are normally after 1 pm and before 6 pm. Arrival and departure times are flexible depending on occupation of cottages. We offer one and a half to two hour game drives followed by a braai (barbecue). View the beauty of the farm and the game including 10 different antelope species. There are five newly renovated cottages. Of the four there are three 2 bedroomed and two 1 bedroomed cottages. Each cottage has its own open plan kitchen and lounge area. The cottage floors are superbly finished in porcelain, ceramic or wood and the kitchens have granite or wood finished. All cottages have their own verandahs with braai facilities thereby providing an ideal venue to relax and unwind. All cottages are self catering and are fully equipped. Pictures of the four cottages below are representative of what one can expect. This cottage is a two bedroomed cottage with open plan lounge, kitchen and dining area. This cottage is finished with contemporary colours. The main bedroom is spacious and has wooden floors while the second is suitable for 2 children. The bathroom has 2 basins and there is a bath and shower and the entire bathroom is finished in ceramic tiles. This cottage has its own private garden courtyard with braai facilities. This cottage is a large one bedroomed cottage with an open plan kitchen, lounge and dining room. The bathroom provides 2 basins, bath and shower and both the kitchen and bathroom are finished with porcelain tiles and granite tops . This spacious, luxuriously finished cottage has its own private entrance with verandah with braai and mountain views. Our flagship cottage is large and comfortable and spacious. It has two bedrooms with built in cupboards and a large kitchen, lounge and dining room area with mountain and garden views with a large verandah and braai area. The bathroom is luxuriously finished . Both bathroom and kitchen area are finished with polished porcelain tiles and granite tops. This is a two bedroomed cottage which is completely separate from the other cottages providing ultimate privacy with views over the garden and farm fields and mountains. It has a large under cover braai area and verandah and is close to the swimming pool. There are 2 bedrooms and a single bathroom with open plan kitchen, lounge and dining room area. All finishes are ceramic tile and wood. All cottages are separate and private. Parking is available for all cottages.